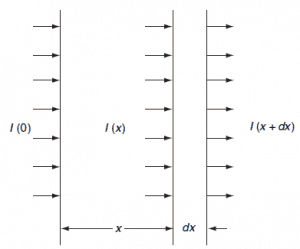 In general, the cross-section is an effective area that quantifies the likelihood of certain interaction between an incident object and a target object. The cross-section of a particle is the same as the cross section of a hard object, if the probabilities of hitting them with a ray are the same. n is the density of the target particles [m-3]. 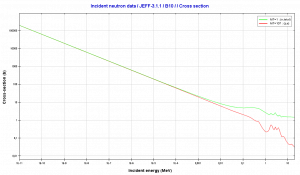 In nuclear physics, the nuclear cross section of a nucleus is commonly used to characterize the probability that a nuclear reaction will occur. 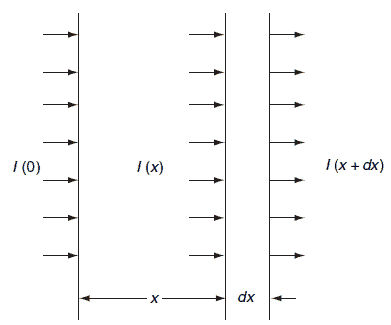 The cross-section is typically denoted σ and measured in units of area [m2]. The standard unit for measuring a nuclear cross section is the barn, which is equal to 10−28 m² or 10−24 cm². 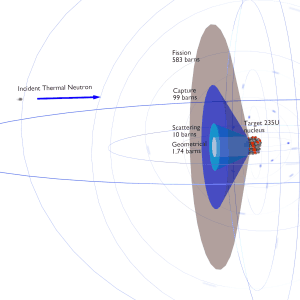 It can be seen the concept of a nuclear cross section can be quantified physically in terms of “characteristic target area” where a larger area means a larger probability of interaction. 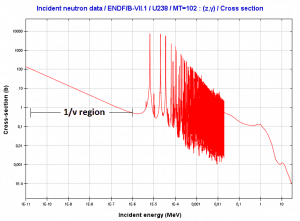 Neutrons are neutral particles, therefore they travel in straight lines, deviating from their path only when they actually collide with a nucleus to be scattered into a new direction or absorbed. 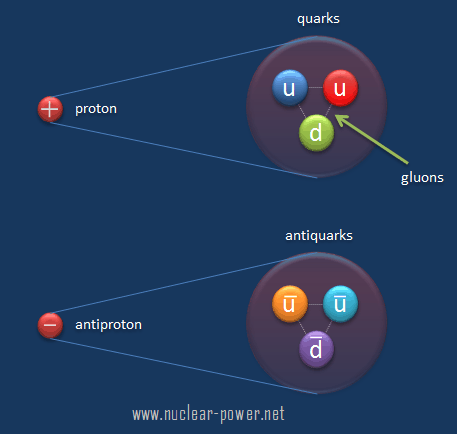 Neither the electrons surrounding (atomic electron cloud) a nucleus nor the electric field caused by a positively charged nucleus affect a neutron’s flight. In short, neutrons collide with nuclei, not with atoms. 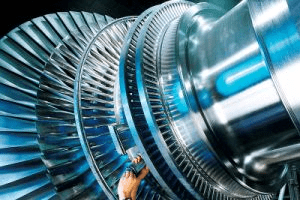 In order to be able to determine the microscopic cross section, transmission measurements are performed on plates of materials. Assume that if a neutron collides with a nucleus it will either be scattered into a different direction or be absorbed (without fission absorption). Assume that there are N (nuclei/cm3) of the material and there will then be N.dx per cm2 in the layer dx. Only the neutrons that have not interacted will remain traveling in the x direction. This causes the intensity of the uncollided beam will be attenuated as it penetrates deeper into the material. 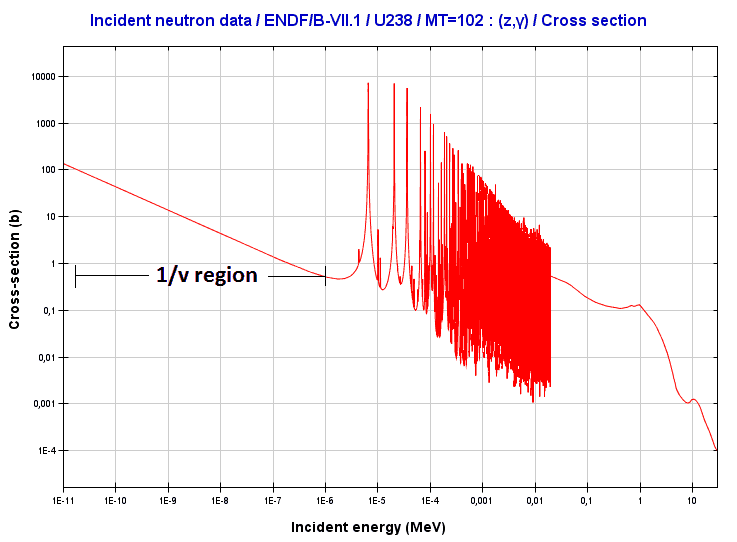 It can be seen that whether a neutron will interact with a certain volume of material depends not only on the microscopic cross-section of the individual nuclei but also on the density of nuclei within that volume. It depends on the N.σ factor. This factor is therefore widely defined and it is known as the macroscopic cross section. 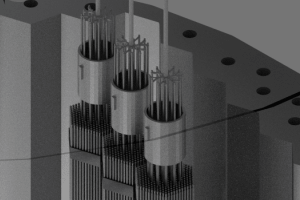 Microscopic cross-sections constitute a key parameters of nuclear fuel. 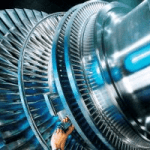 In general, neutron cross-sections must be calculated for fresh fuel assemblies usually in two-Dimensional models of the fuel lattice. 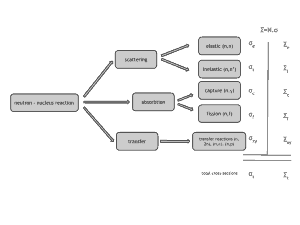 Target nucleus (hydrogen, boron, uranium, etc.). Each isotop has its own set of cross-sections. 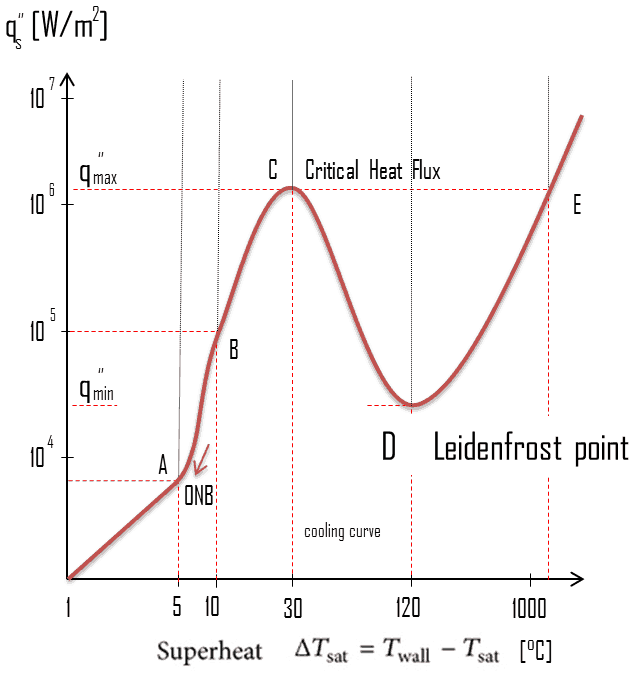 Target energy (temperature of target material – Doppler broadening). 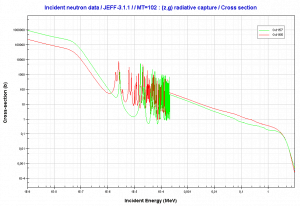 This dependency is not so significant, but the target energy strongly influences inherent safety of nuclear reactors due to a Doppler broadening of resonances. 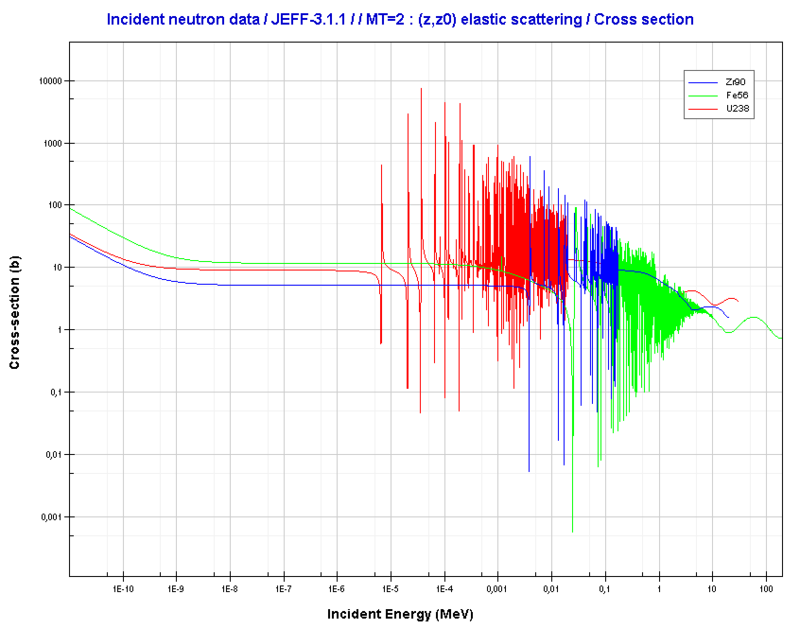 Microscopic cross-section varies with incident neutron energy. 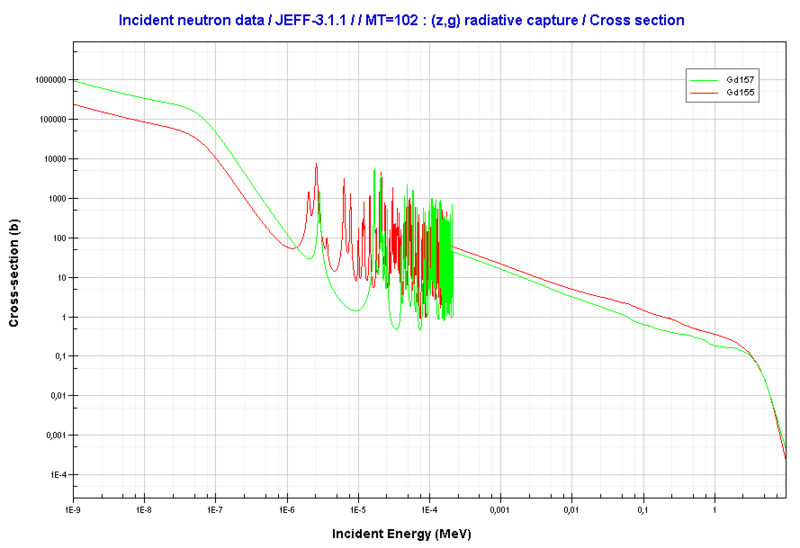 Some nuclear reactions exhibit very specific dependency on incident neutron energy. 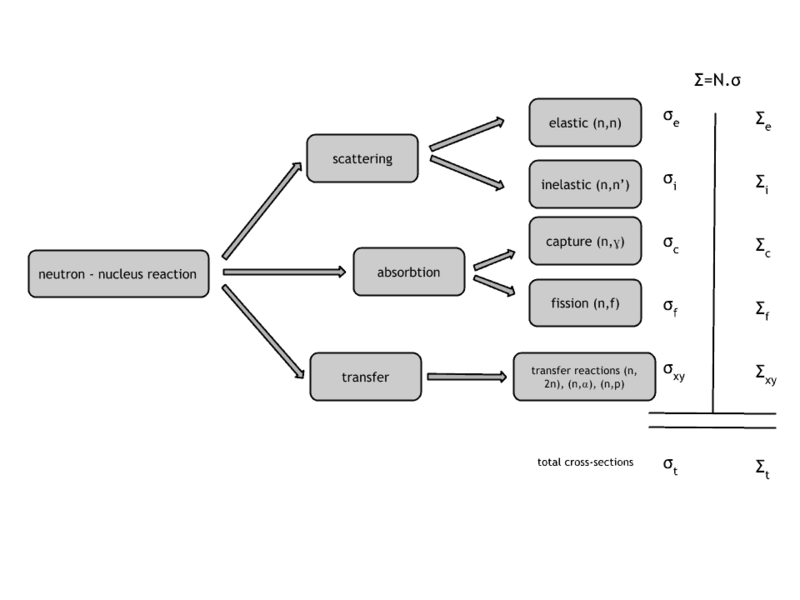 This dependency will be described on the example of the radiative capture reaction. The likelihood of a neutron radiative capture is represented by the radiative capture cross section as σγ. 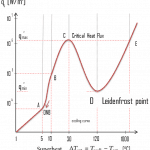 The following dependency is typical for radiative capture, it definitely does not mean, that it is typical for other types of reactions (see elastic scattering cross-section or (n,alpha) reaction cross-section). 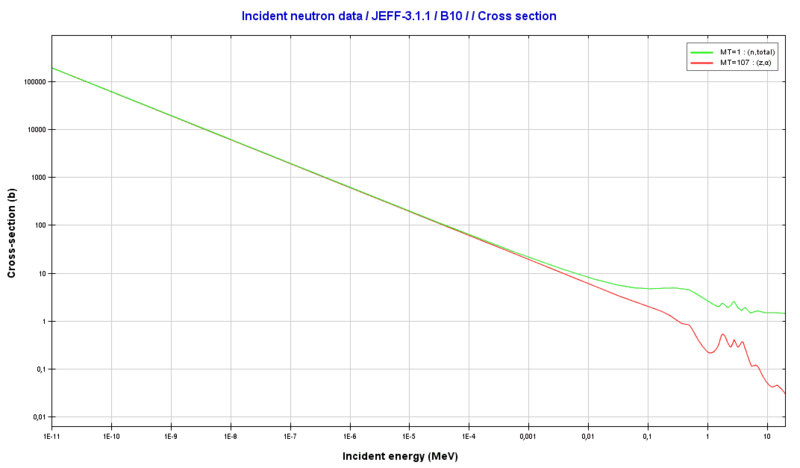 The capture cross-section can be divided into three regions according to the incident neutron energy. These regions will be discussed separately. Uranium 238. Comparison of cross-sections. To be an effective moderator, the probability of elastic reaction between neutron and the nucleus must be high. In terms of cross-sections, the elastic scattering cross section of a moderator’s nucleus must be high. 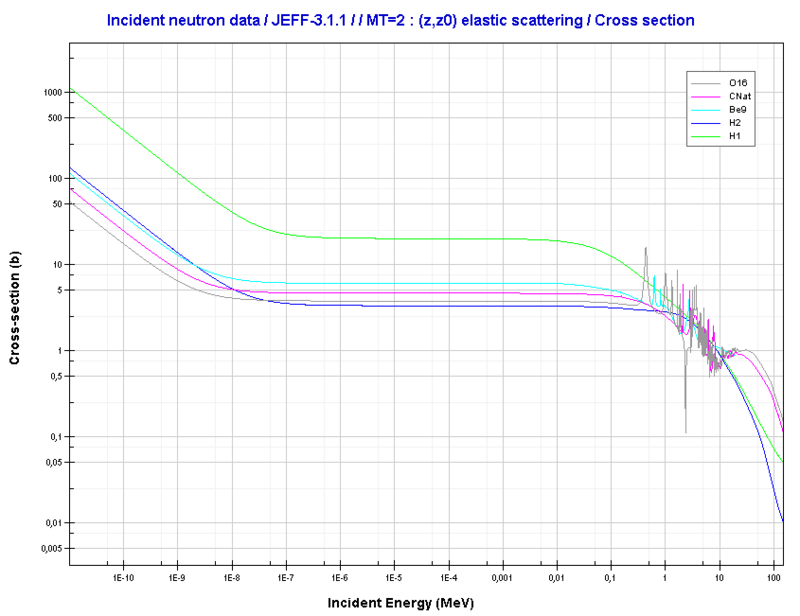 Inelastic scattering plays an important role in slowing down neutrons especially at high energies and by heavy nuclei. 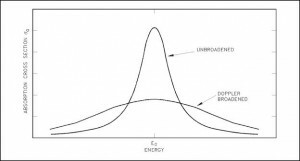 In general, Doppler broadening is the broadening of spectral lines due to the Doppler effect caused by a distribution of kinetic energies of molecules or atoms. 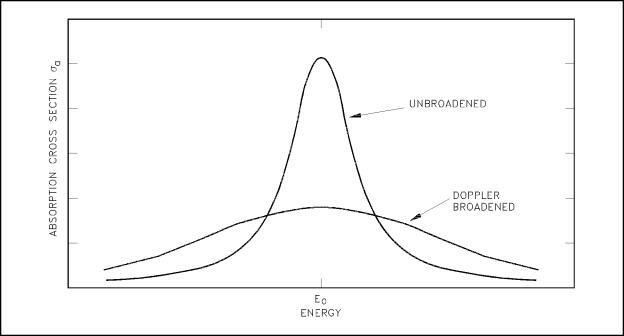 In reactor physics a particular case of this phenomenon is the thermal Doppler broadening of the resonance capture cross sections of the fertile material (e.g. 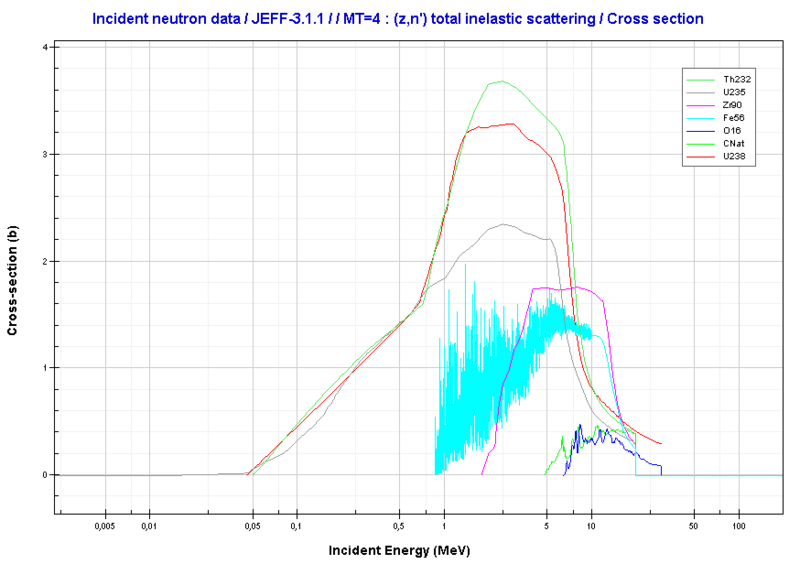 238U or 240Pu) caused by thermal motion of target nuclei in the nuclear fuel. 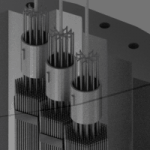 The Doppler broadening of resonances is very important phenomenon, which improves reactor stability, because it accounts for the dominant part of the fuel temperature coefficient (the change in reactivity per degree change in fuel temperature) in thermal reactors and makes a substantial contribution in fast reactors as well. This coefficient is also called the prompt temperature coefficient because it causes an immediate response on changes in fuel temperature. 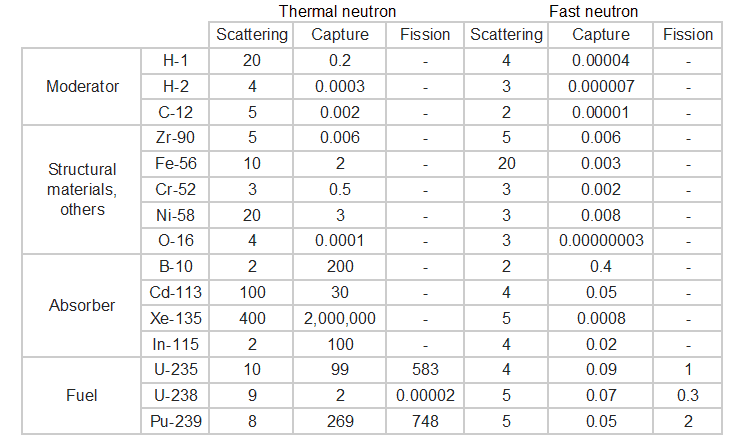 The prompt temperature coefficient of most thermal reactors is negative.